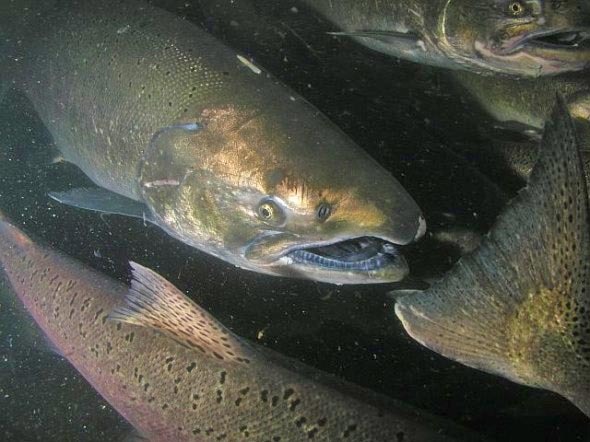 Less than five months after the removal of the Elwha Dam, adult Chinook (king) salmon were observed in Olympic National Park. These are the first observed Elwha River salmon to naturally migrate into the park. When the Elwha Dam became operational in 1913, twenty-five years before the establishment of the park, over 70 miles of habitat were blocked to fish passage. The Fisheries Crew has been conducting weekly surveys along the Elwha River since the start of August in search of Elwha River Chinook salmon in the park. The return of the salmon marks an important milestone in the restoration of the Elwha River ecosystem and a historic moment in the history of the park. This milestone will be one of the many achievements shared during the Elwha River Science Symposium this week, when scientists will come together to discuss what has been learned during the first year of the Elwha River Restoration project. Taj Mahal & Hula Blues Band With Willie K.